☑ We are dedicated to selling your home for the best possible price. ☑ We buy all houses in Philadelphia regardless of condition. ☑ We close fast and get you the cash you deserve. Get Your Free Cash Offer! Philly Housing Sale is a team of real estate professionals comprised of investors and sales agents focusing on property acquisition in the greater Philadelphia area. We buy houses in any condition and work hard to give Seller’s the highest possible value for their property. Property owners facing debts and foreclosure on their property, please give us a call! We can help you get out of debt and still receive cash for your property. Fast Closing = Fast Cash! Our investors are standing by waiting to give you the best possible offer for your home. Philly Housing sale is here to make the process of selling your home quick and stress free. It is important to us that we not only make a fair cash offer, but that we close as quickly as possible. We want to give you the money you deserve so you can move on and live finically free! Tell us about your property – We will walk you through what information we need. Contact Us! We present you with the best offer. We schedule settlement at a local title company and you walk away with cash. We are more than happy to answer any questions you may have. Please give us a call! You also wont have to do any cleanup or make costly repairs to your home, saving you even more money! There are many factors that reduce the cash going in your pocket. Philly Housing Sale works to get the seller the most money. Check out our step-by-step process above! Will I have to pay a fee for you to make an offer? Absolutely no fees included in our process! How is the exact price determined for my house? Based on the price of like properties in a similar area and the current condition of your home. We buy all homes regardless of condition! 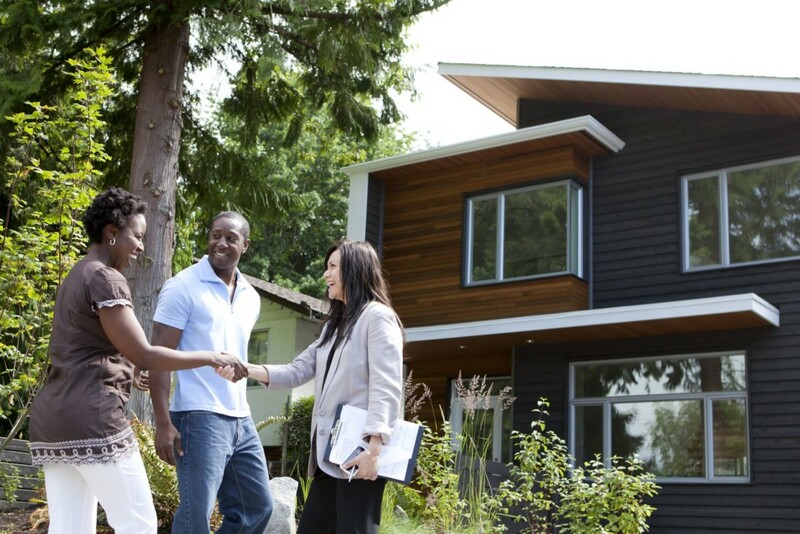 How are you different than a real estate agent? Check out our chart comparing listing with an agent vs selling to us. Are you still unsure if you should list with an agent or sell to us? Check out our data table showing why Selling to Philly Housing Sale is the best choice! We are a Philly based real estate hub, dedicated to help homeowners sell their property quickly for the BEST possible price.